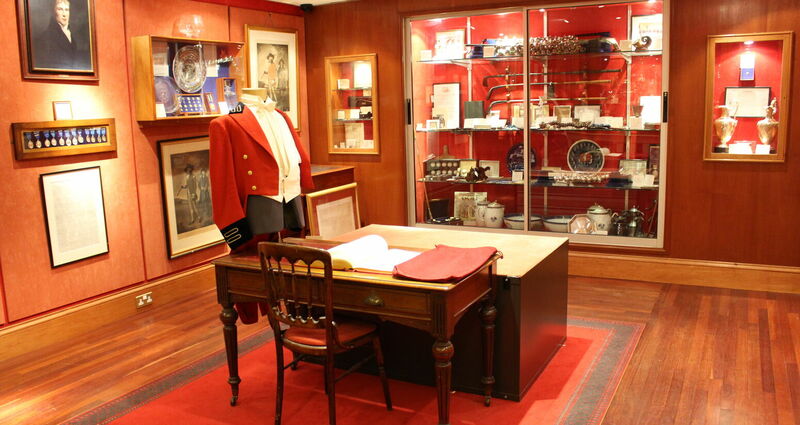 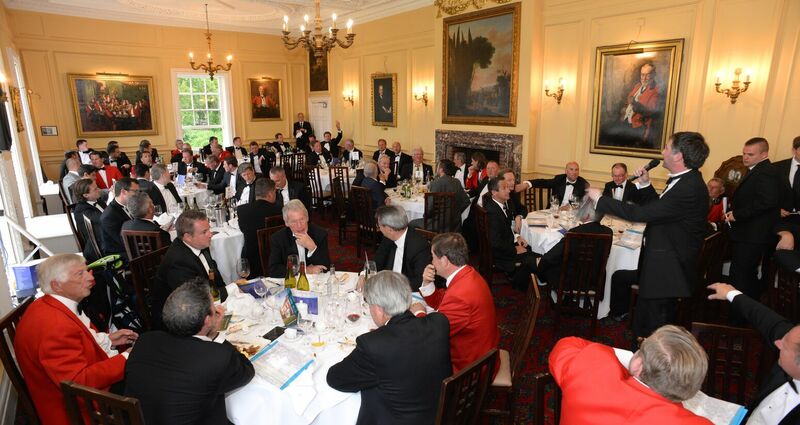 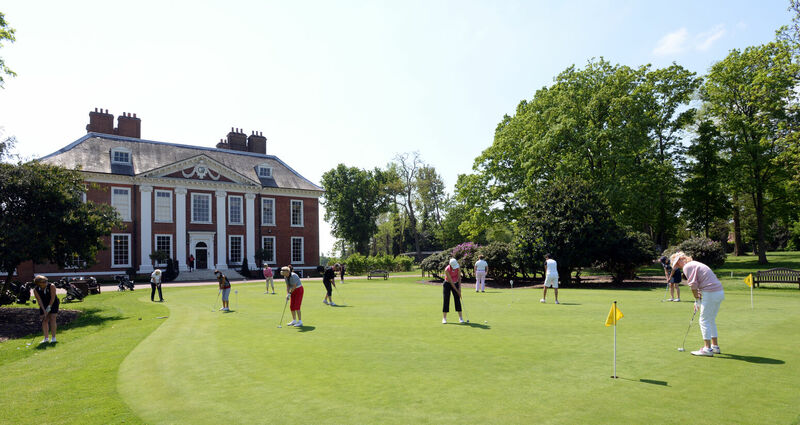 Instituted in 1608 Royal Blackheath Golf Club is a friendly private members club with a proud history stretching back over 400 years. 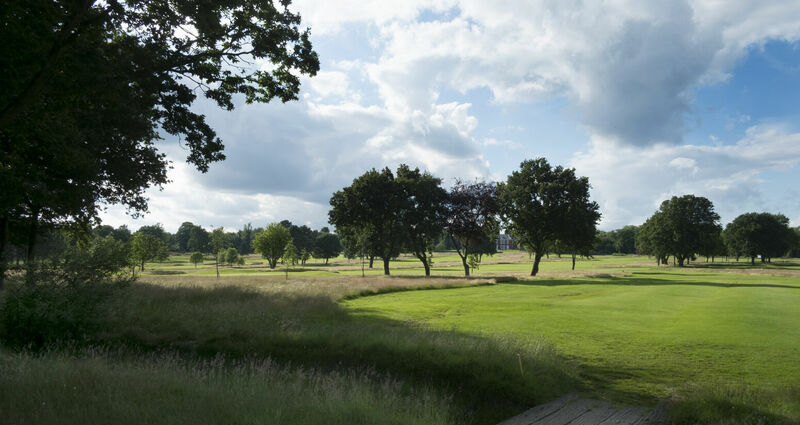 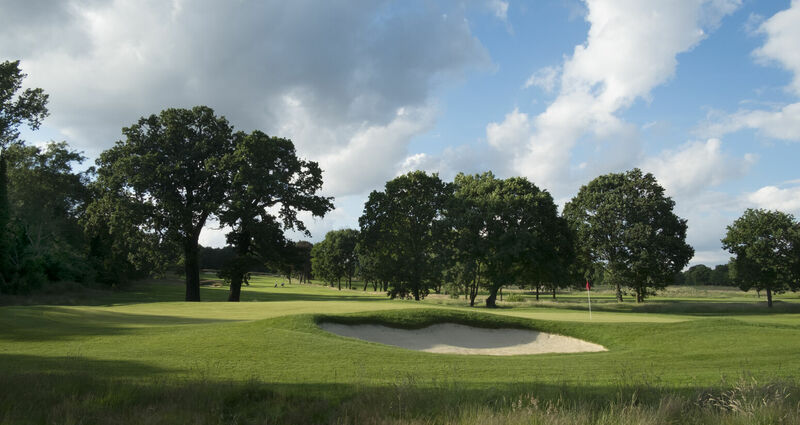 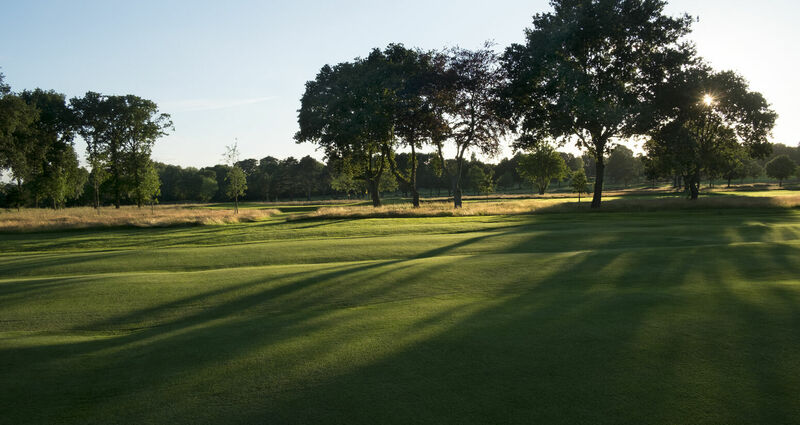 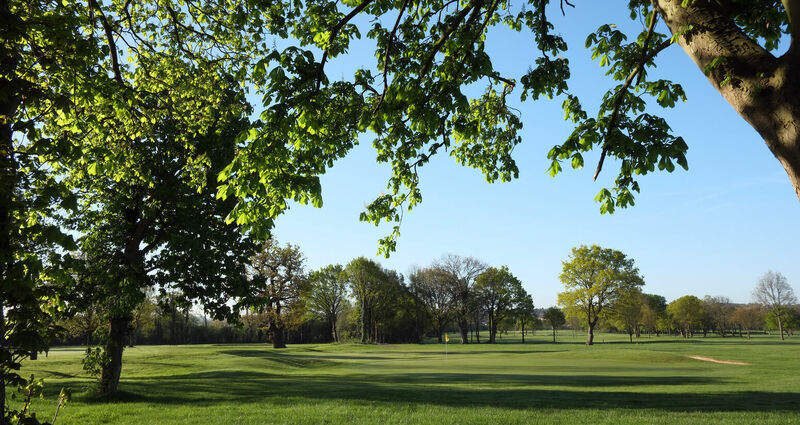 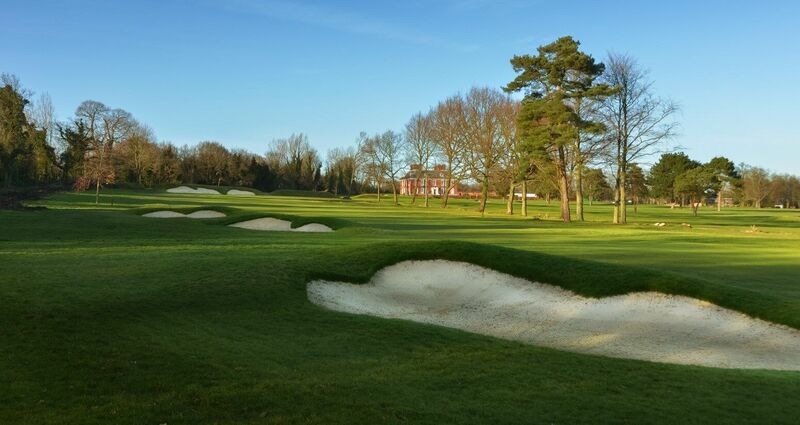 Our classic, natural 18 hole parkland course boasts excellent fairways, subtle and true greens together with strategic bunkering that enhances the original James Braid design. 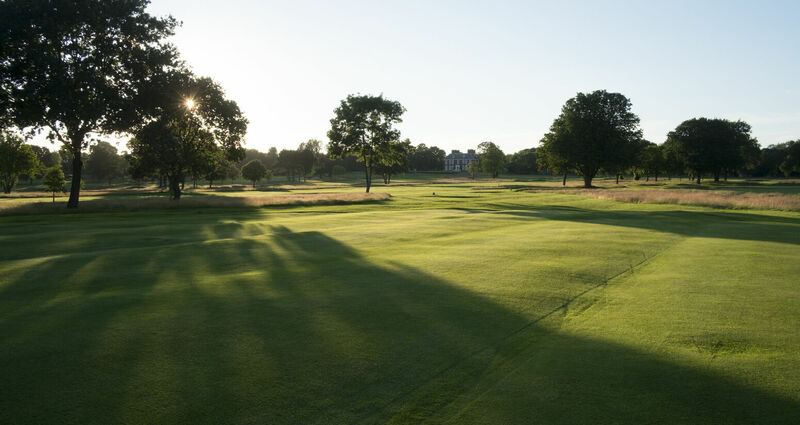 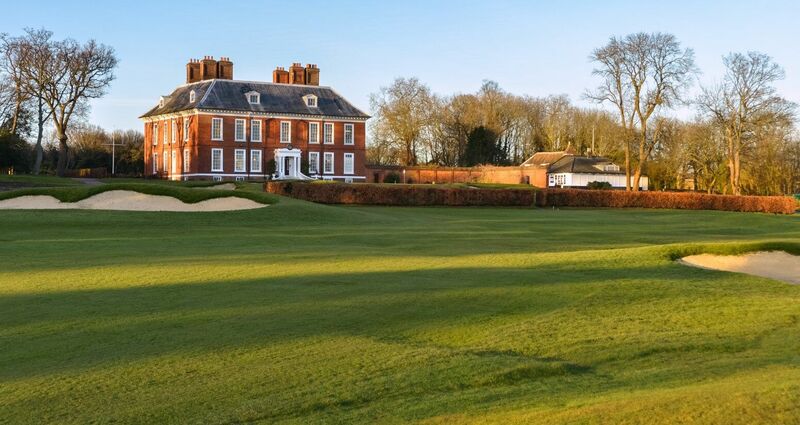 It is a true challenge for the experienced and social golfer alike and our magnificent 17th century Clubhouse - with stunning views across the course - is the perfect place to relax after a game. 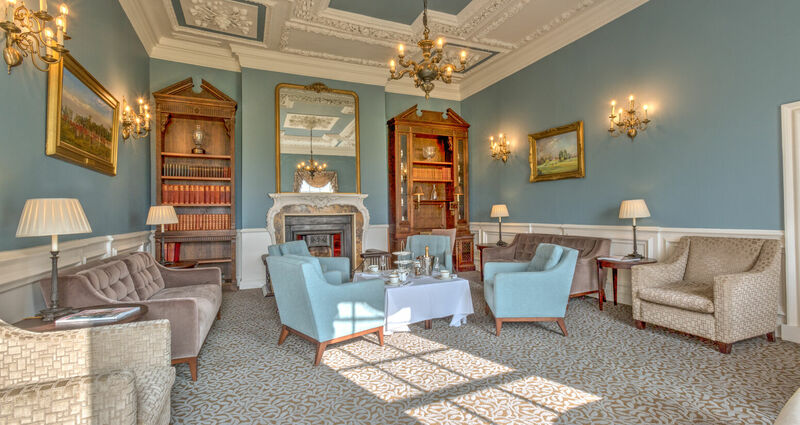 Situated in a tranquil corner of South East London, Royal Blackheath is just 9 miles from the City of London and is situated near historic Greenwich - home of the National Maritime Museum, Royal Observatory and the Cutty Sark. 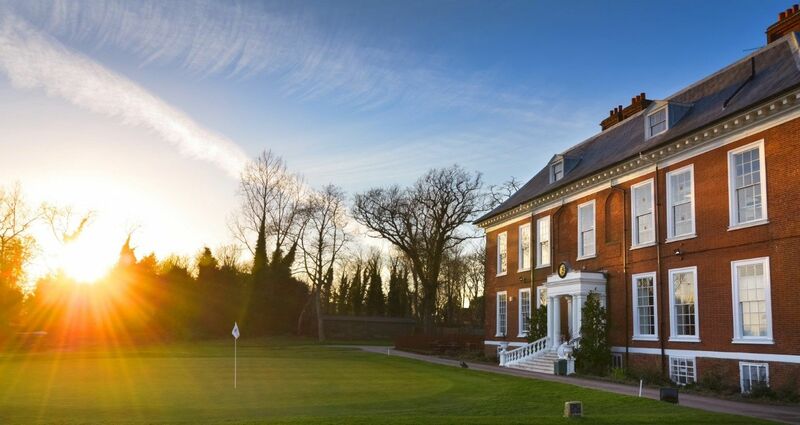 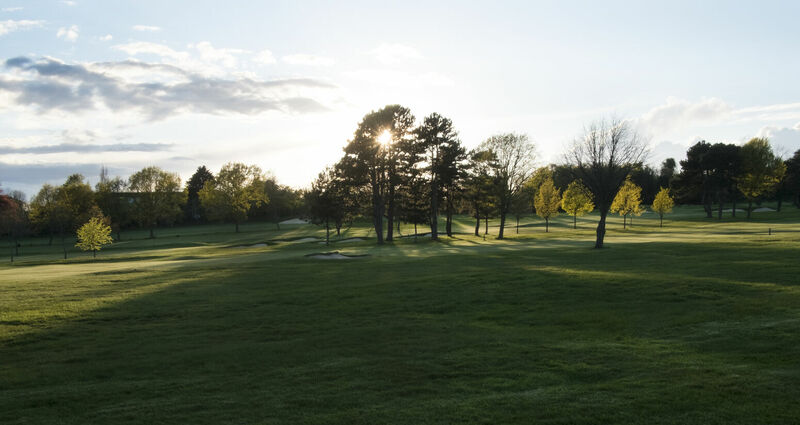 Whether you are a seasoned player or new to the sport, a warm welcome awaits you at Royal Blackheath Golf Club. 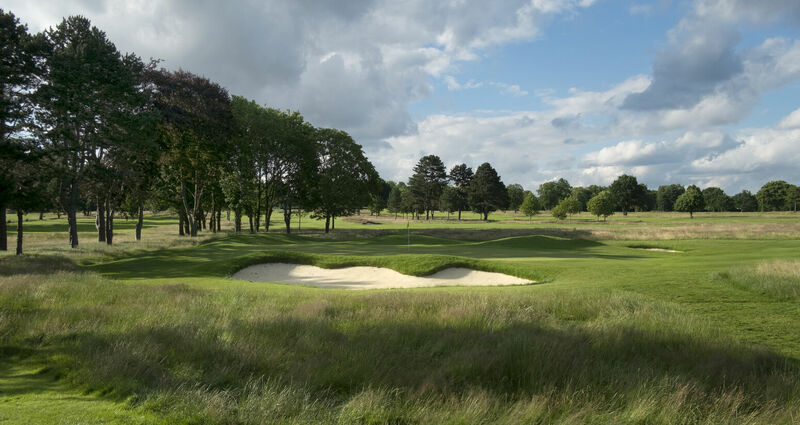 "The Royal Blackheath Golf Club, as all the world knows, is the oldest golf club in the world."